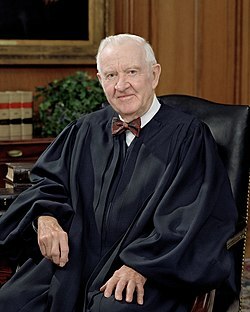 Friday was the 18th anniversary of Thomas’ swearing in as a Supreme Court justice and his second visit to the UA Law School. He was nominated in 1991 by President George H.W. 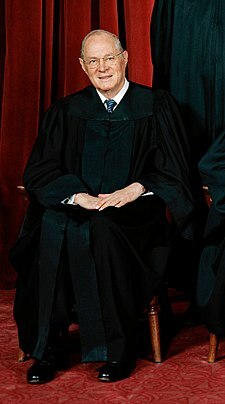 Bush after serving for just a year on the United States Court of Appeals for the District of Columbia Circuit. 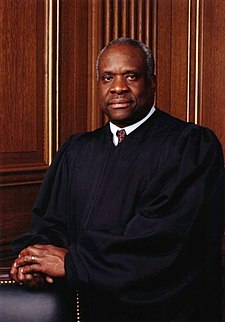 Thomas said that he preferred to hire law clerks from modest backgrounds. “There are too many up there who think they should be there because they’re from an elite background,” he said. Students laughed when he described how former Chief Justice William Rehnquist, who died in 2005, could get things done with a glare. What happens when no one wants to argue a case in front of SCOTUS? 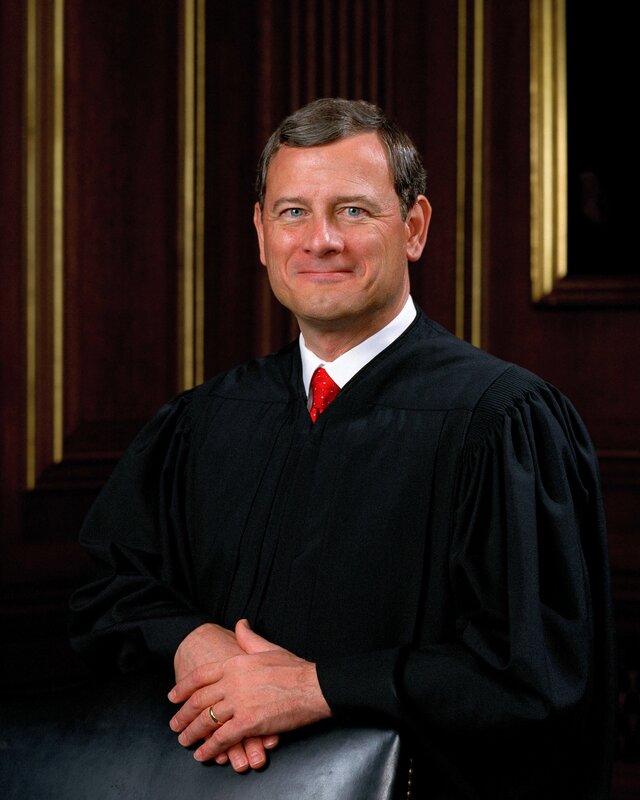 The Justices Appoint Counsel. Is this Kosher? When the justices agreed to hear the case, they discovered that nobody would defend the appeals court ruling.So in April, an official of the Supreme Court called Merritt, a professor at Ohio State since 1995. We need a lawyer to argue a case before the justices, the official said. Can you give us an answer in the next day or two? This is kind of an odd move from the Supreme Court. Even if no one is willing to argue the case, the Justices, sua sponte, select counsel to argue and brief the case. I suppose the Justices have a vested interest in making sure that a case granted cert is effectively argued on both sides. But isn’t this kinda meddling? If the party below does not want to contest the case, why should the Justices get involved. Is there even a live case or controversy at this point? Is this Kosher? Posted in SCOTUS. Comments Off on What happens when no one wants to argue a case in front of SCOTUS? The Justices Appoint Counsel. Is this Kosher? In perhaps the most important SCOTUS fashion development since Solicitor General Kagan’s non-Morning Coat attire, I just heard from someone who attended oral arguments that Justice Sotomayor was not wearing the Collar/Neck Doily Justice Ginsburg gave her. Could this serve as a bone of contention between the two female Justices? 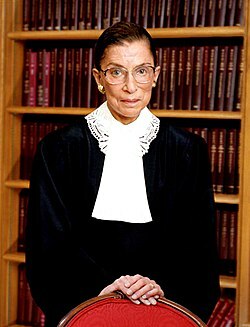 Or maybe Justice Sotomayor, who never wore the Neck Doily on the 2nd Circuit, just didn’t like the fashion. We shall see. Here is a facebook gallery I assembled of pictures of me with some of the cooler people I’ve met. The gallery includes pictures of me with Judges, Professors, Politicians, and other people I admire. I won’t say that the pictures are arranged in any particular order, but they’re also not totally random (e.g., Thomas before Scalia, Easterbrook before Posner). Later, I’ll post a gallery of all of my autographed Constitutions. At four syllables each these two jurists share a totally irrelevant distinction. Technically Van Devanter is two words. But I am a fan of Dutch butter cookies so I’ll give the Horseman the benefit of the doubt. OT09 Term Begins, SCOTUS Plays Musical Chairs. New Bench Seating Arrangement. Today is the day! 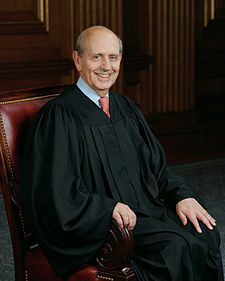 October 5, the beginning of the Supreme Court’s October 2009 Term. In light of Justice Souter’s departure, and Justice Sotomayor’s arrival,I realized that the Nine will play a bit of musical chairs on the bench. 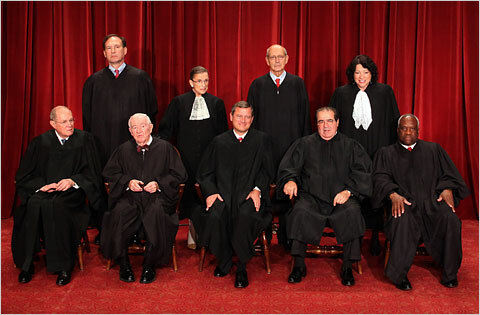 As you may know, the Justices are seated by order of seniority, with the Chief in the middle. The most senior associate justice sits to his left, next senior associate justice sits to his right, and it alternates down the bench. 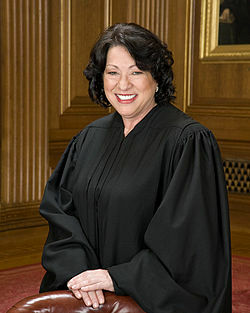 With the new configuration, Justice Sotomayor will take Justice Alito’s seat. Alito J., no longer the baby of the court, gets to move on up to the left side. I had tickets to arguments today, but sadly, duty of my court calls. I’ll listen to the recorded arguments later. I’m curious to see how Sotomayor, J., gets settled in. It’s pretty cool that Nino and Thomas will be sitting next to each other. Maybe Nino can break Thomas out of his quiet streak. And Thomas is still sitting next to Breyer, his former benchmate, so they can continue yukking it up while the oral advocates sweat it out. They are all able to pose for their individual shots. Why can’t they pose, even for a second, for the group shot? Posted in SCOTUS. 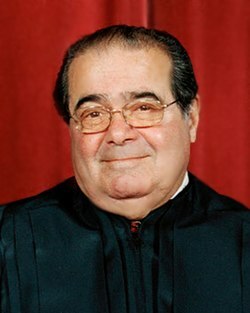 Comments Off on OT09 Term Begins, SCOTUS Plays Musical Chairs. New Bench Seating Arrangement. 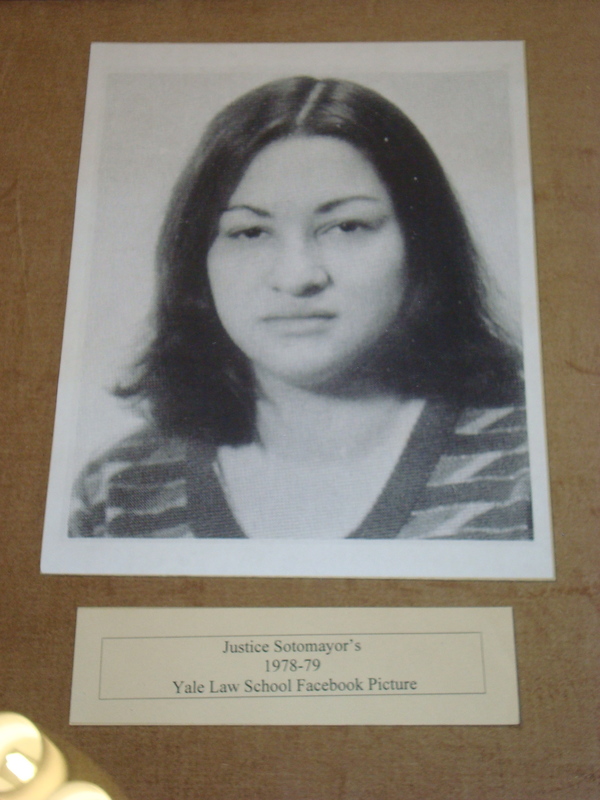 While I was trolling around the Yale Law School Library this weekend, I snapped a shot of Justice Sotomayor’s 1L Facebook photo from 1978!